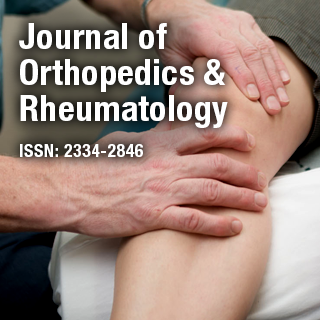 Journal of Orthopedics & Rheumatology is an international, online, Open Access, peer reviewed journal that encompasses a wide range of scientific, clinical and experimental information relating to Orthopedics and Rheumatology. The journal aims to elevate medical research within an international context and serve as a global perspective for future researchers and doctors. Dr. Alan R. Hargens, Professor, University of California, San Diego. His research concerns gravity & the cardiovascular & musculoskeletal systems of humans & animals. He received an NIH Research Career Development Award, Elizabeth Winston Lanier Award, Recognition Award from APS, and two NASA Honor Awards.